Authors: Novikov A.L., Rybakov M.A. The article raises the problem of constructing a semantic model to describe the meaning of the grammatical category of case in the languages of different types. The main objective of this publication - to provide an overview of different points of view on the semantic structure of the category of case and to compare different models of case semantics. Initial impulse to the development of problems of case semantics became the grammar and typological ideas of A.A. Potebnya and R. Jakobson. The basis of these models, which differ from each other in the number and nature of the allocation of features is the idea of the possibility of representing grammatical meaning as a structured set of semantic features. The analysis shows that the construction of formal models of grammatical categories is impossible without referring to the content of the dominant semantic features in the structure of grammatical meaning. Despite all the difficulties of modeling grammatical semantics, to construct a semantic model of case is an interesting and promising task of general morphology and typological linguistics. grammar, category, model, morphology, case, semantics, typology. Аркадьев П.М. Типология двухпадежных систем: Дисс.. канд. филол. наук. М., 2006. Денисенко В.Н. Общее значение единиц семантического поля: становление и содержание понятия // Вестник Российского университета дружбы народов. Серия «Лингвистика». 2012. № 3. С. 12-15. Дрёмов А.Ф. Системная теория падежей и ее место в эволюции взглядов на падеж в лингвистике ХХ века // Русский язык: исторические судьбы и современность. Международный конгресс. М.: МГУ, 2001. С. 164-165. Дурст-Андерсен П.В. Предложно-падежная система русского языка. Понятие «контакт vs. неконтакт // Логический анализ языка. Языки пространств. М.: Языки русской культуры, 2000. - С. 135-151. Лутин С.А. Русский генитив в функционально-семантическом аспекте. М.: РУДН, 2007. Лутин С.А. Системно-функциональный анализ категории падежа в русском языке: Автореф. дисс.. докт. филол. наук. М., 2008. Тронский И.М. Общеиндоевропейское языковое состояние (вопросы реконструкции). Л.: Наука, 1967. Широков О.С. Языковедение: введение в науку о языках. М.: Добросвет, 2003. Якобсон Р. К общему учению о падеже // Избранные работы. М.: Прогресс, 1985. С. 133-175. Якобсон Р. Морфологические наблюдения над славянским склонением // Избранные работы. М.: Прогресс, 1985. С. 176-197. Bierwisch M. Syntactic features in morphology: general problems of so called pronominal inflection in German // To honour Roman Jakobson. The Hague: Mouton, 1967. P. 239-270. Blake B.J. Case. Cambridge: CUP, 2001. Blake B. History of the research on case // A. Malchukov and A. Spencer (eds.) The Oxford handbook of case. Oxford: OUP, 2008. P. 13-26. Hjelmslev L. La catégorie des cas: Etude de grammarie générale II (Acta Jutlandica: Aarrsskrift for Aarhus Universitet 9.3). Copenhagen: Munksgaard, 1937. 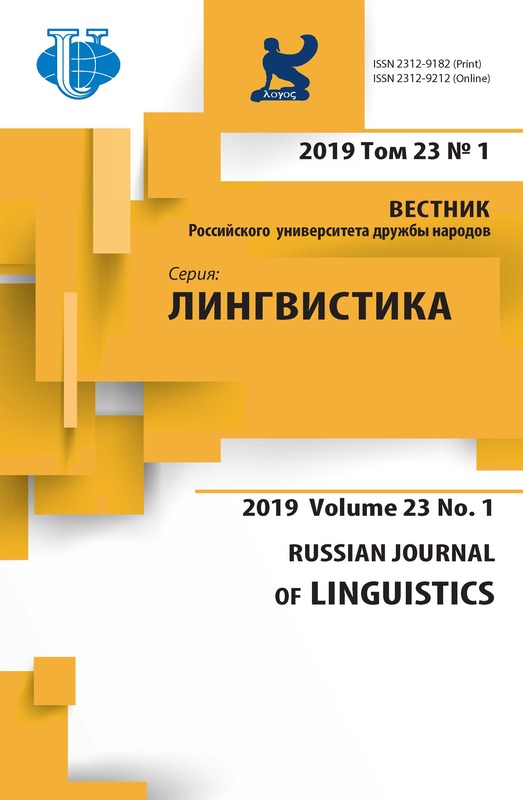 Müller G. A distributed morphology approach to syncretism in Russian noun inflection // Procedings of formal approaches to Slavic linguistics 12 / Arnaudova O., Browne W., Rivero M.L., Stojanovic D. (eds.). Ann Arbor: Michigan Slavic Publications, 2004. P. 353-373. 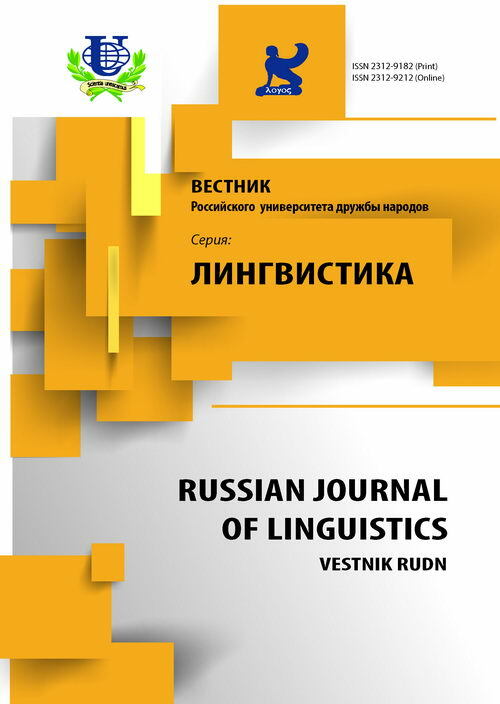 Neidle C. Case agreement in Russian // The role of case in Russian syntax / Bresnan J. (ed.) Dordrecht: Kluwer, 1982. P. 391-426. Copyright (c) 2014 Новиков А.Л., Рыбаков М.А.